www.searchingforreason.net : A New Approach to Politics. CONG. CAND. JOSH WELLE. A New Approach to Politics. CONG. CAND. JOSH WELLE. 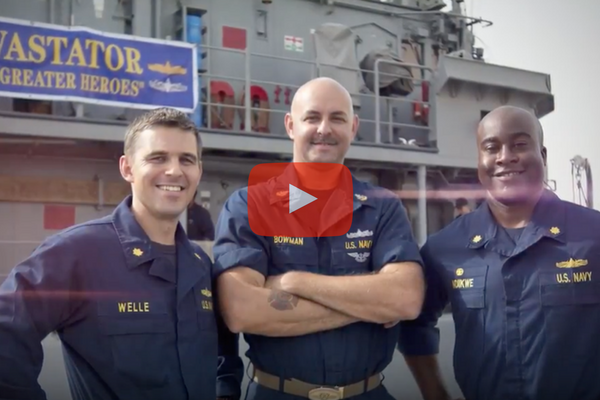 Allow me to introduce myself: I'm Josh Welle, 12-year Navy veteran, New Jersey native, Congressional candidate. I’ve dedicated my life to serving my country and putting my community first. Now, at a time when our country is going backwards, I hope to continue that service in the House of Representatives. I'm tired of absentee politicians like Chris Smith taking us backwards and getting away with it. No matter where we're from or which party we support, we can all agree that a legislator who hasn't held a single town hall in the 21st century needs to be replaced. It's shameful, it's undemocratic, and it's time for a change. But our campaign is about so much more than unseating a do-nothing congressman. It's about changing the way business gets done in Congress -- by bringing a pragmatic, results-driven approach to governing. It's about working hard every day to improve our schools and our hospitals, to expand access to professional training and career opportunities, and to build a brighter future for the next generation. I'm committed to bringing integrity and accountability back to our politics.Most importantly, I'm committed to making sure the voices of the 4th District are heard loud and clear in Washington. Click here to watch our video -- it'll tell you more about me, why I'm running, and what I plan to do in Congress.